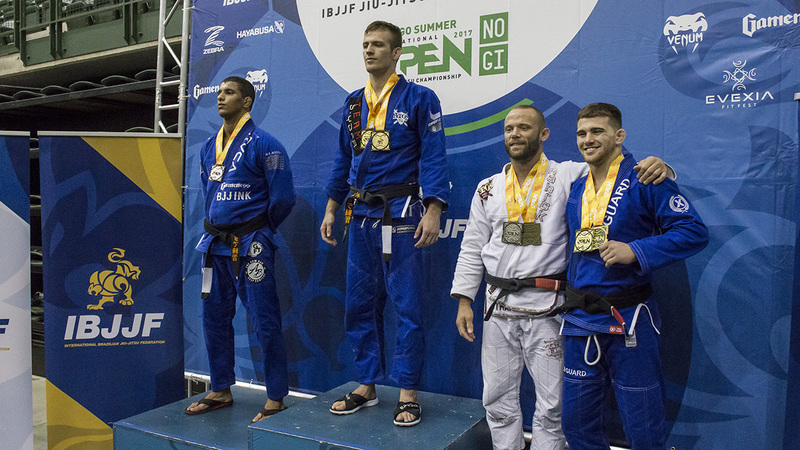 Keenan Cornelius has won double gold at the majority of IBJJF tournaments held this summer and showed no signs of slowing down at the 2017 IBJJF Chicago Summer Open over the weekend. Cornelius continued his dominating tear by winning both the heavyweight and absolute divisions in the two-day tournament, which was hosted at Chicago State University. In pursuit of the IBJJF Adult Black Belt League No. 1 ranking and of course the accompanying $15,000 end-of-season prize, he jumped all the way from No. 12 to 8 on the list after his latest double gold performance. 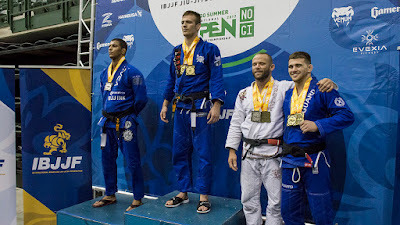 Cornelius' Atos teammate Lucas "Hulk" Barbosa took gold in the medium-heavyweight division but sat out the absolute as Hinger and Cornelius took the two available spots in the bracket for Atos. Both Cornelius and Barbosa are registered for the upcoming Asian Jiu-Jitsu Championship in Tokyo and could potentially move as high as No. 5 with a double gold performance for either athlete. Former UFC Champion Jose Aldo Competes In The Gi!